#GripIsEverything - Our special Gecko Grip changes the game! The ball will stick to your hands! Professional goalkeepers use a special adhesive foam. 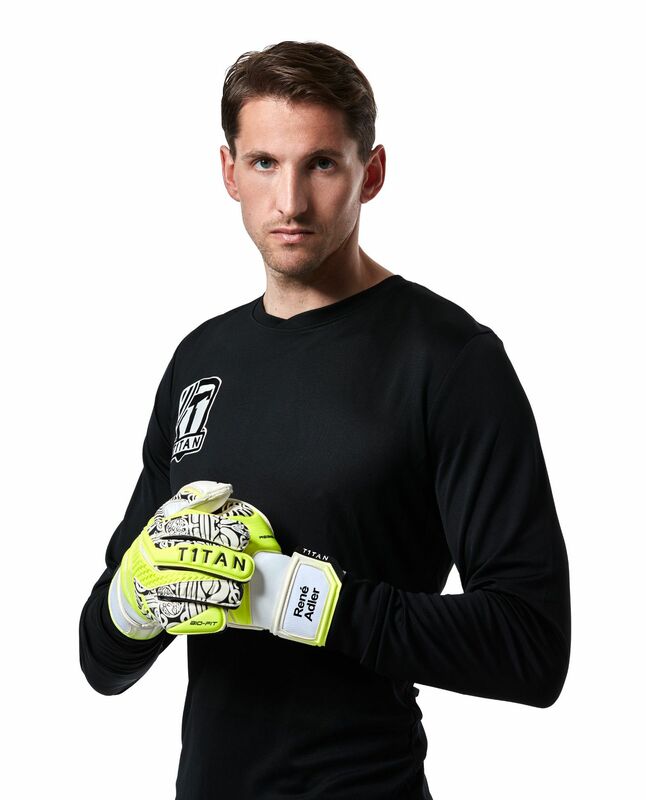 In the form of the 4 mm Gecko Grip, T1TAN is also offering you this professional material for your own goalkeeper gloves! The 4mm Gecko Grip by T1TAN. Our extremely soft high-performance adhesive foam means that REBEL goalkeeper gloves are the first choice for professionals and amateurs! In the beginning we couldn’t believe it either when we saw how extremely well balls stick to the gloves. See for yourself and join #teamT1TAN!